The British Mountaineering Council represents climbers, hillwalkers and mountaineers – along with working to improve the areas that appeal to these users. Their Mend our Mountains campaign is aiming to raise 1 million pounds for 13 projects across the UK’s National Parks, mainly for Rights of Way improvements. Two projects in the Peak District are part of the Mend our Mountains campaign, Great Ridge in the Hope Valley and our own Cut Gate campaign. 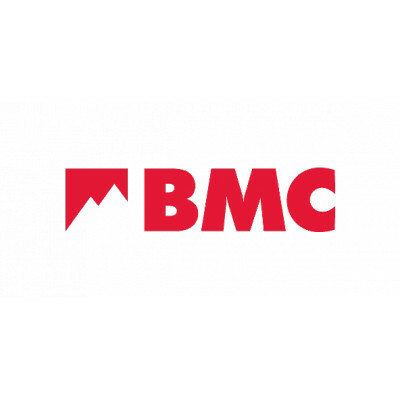 The overall Mend our Mountains Campaign can be found here, or see more details on the BMC on their own website.